Sorry for the slow updates – as you can see, we’re on the road again. 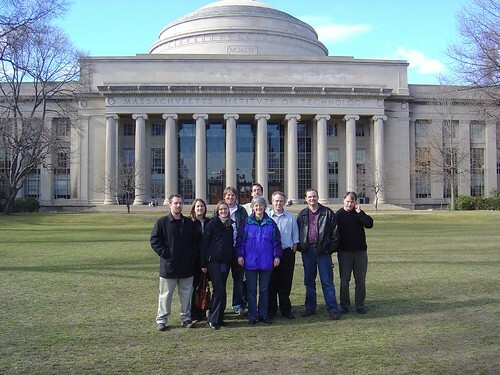 We’ve had some very interesting discussions; it’s been great to meet the team here at MIT. Thanks to David Wiley for flying us over.